Tour the Black Diamond Byway and learn about Sheridan County’s mining heritage. 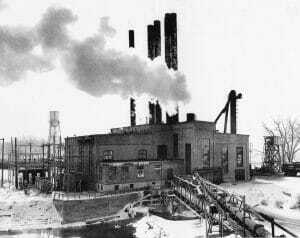 The 45 minute audio tour tells the story of those who lived and worked in the historic coal mining towns just north of Sheridan during the early 20th century. Download the free “TravelStorysGPS” app on iPhone or Android to experience the rich history of this area as the app navigates you to the sights and stories along the Byway. The tour features narration by Senator Dave Kinskey and guides travelers with directional cues, making it easier to locate historic sites and focus on the voices of the past while you drive. 1) Go to the AppStore (iPhone) or GooglePlay (Android) and search for the “TravelStorysGPS” app. 2) Download and open the “TravelStorysGPS” app with your phone. 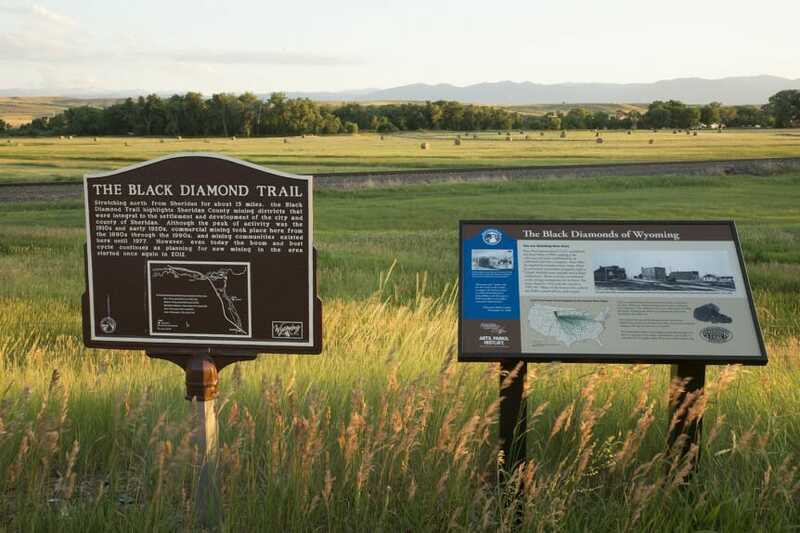 3) Search for the Black Diamond Byway tour by either location or name. 4) Open the Black Diamond Byway tour. 5) You can start the tour from the Sheridan Travel and Tourism Office in Sheridan or from anywhere in Ranchester.